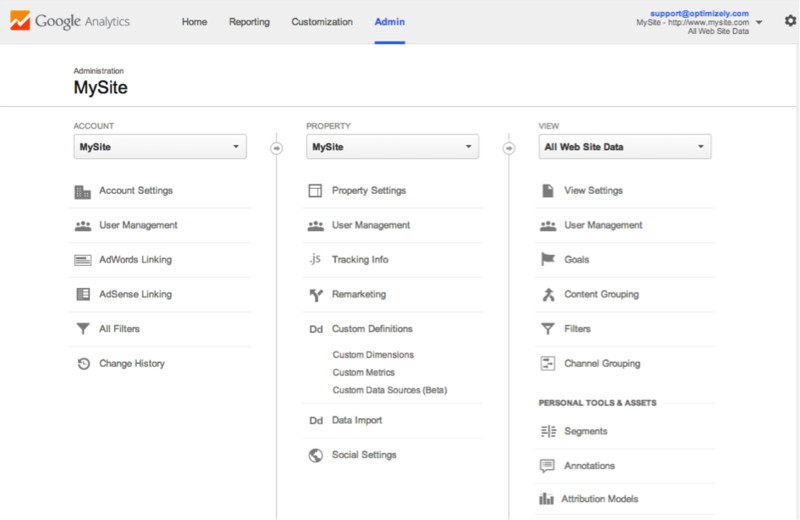 Through the years, we’ve integrated data from Optimizely and Google Analytics in a number of different ways. The method we’re about to share with you is in our experience the best and easiest. 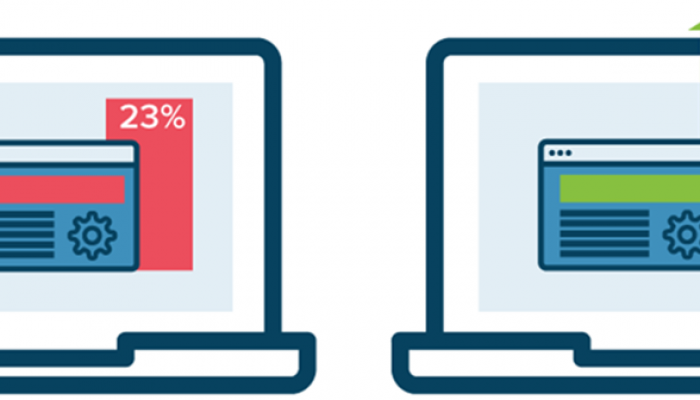 Why would you want to integrate your analysis and testing tools? Because it helps to improve the quality of your test data. Since there is a difference between these tools, you’ll want to make sure that your experiments are as valid as possible. The “old” (link to post in Swedish) way requires you to remove the Page view tag (in GTM) and that you replace it with a Custom HTML tag. This was an emergency solution that’s not required anymore, since GTM has released long anticipated updates. Now, we’re using GTM the way it should be. 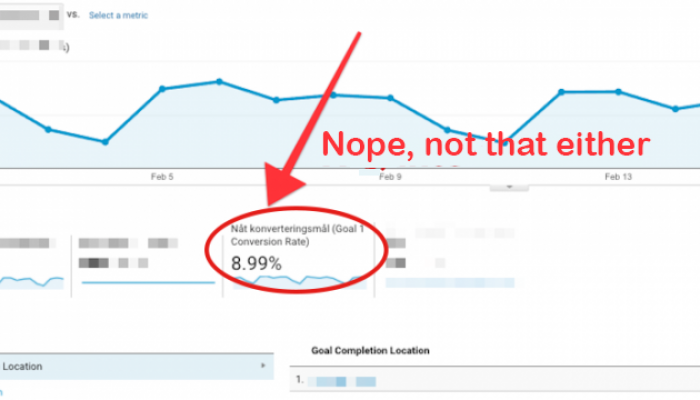 Please note that this is not what Optimizely themselves recommend… Our way gives you both events and custom dimensions in Google Analytics, which gives you more freedom during the analysis phase. 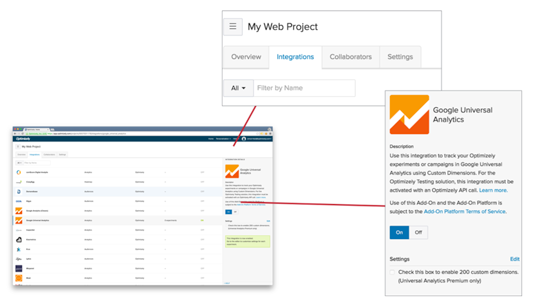 Optimizely’s method only gives you custom dimensions. More about the differences between these recommendations further below. Underneath “Variables”, create 4 Data Layer Variables (if you don’t have them already). 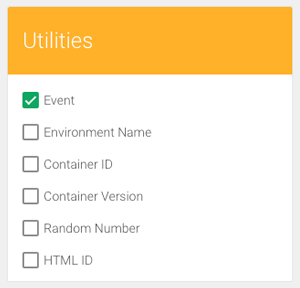 They should be named eventCategory, eventAction, eventLabel. Just check the yellow box at the top for the last DLV. Double check everything, if it looks right, run Preview Mode and see how it looks. User or Session Scope in GA? What is the difference? 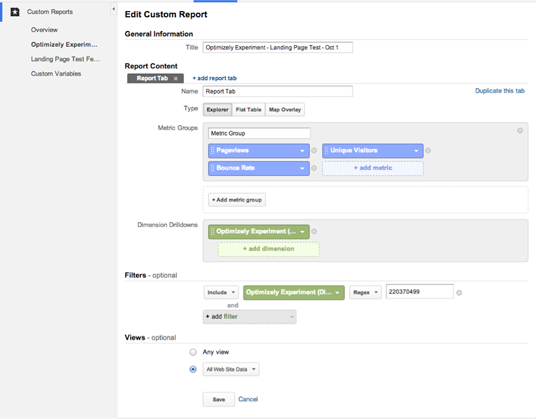 You’ll want to choose the scope that matches the type of conversion you wish to track in your experiments. 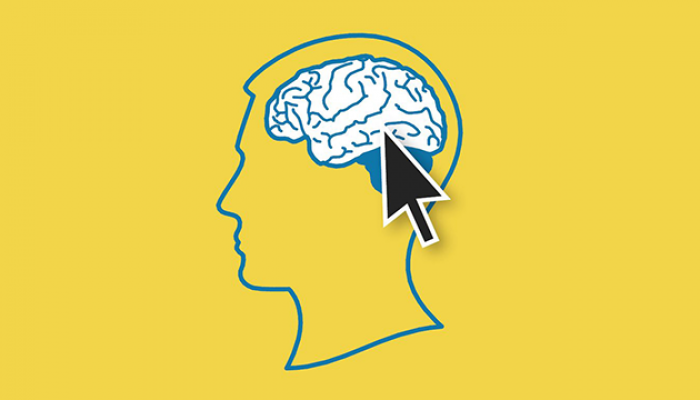 The User level scope is better if it’s possible for the user to leave the site to come back later and convert, without seeing the experiment again. However, please note that User data is only stored for three months before it disappears from GA. 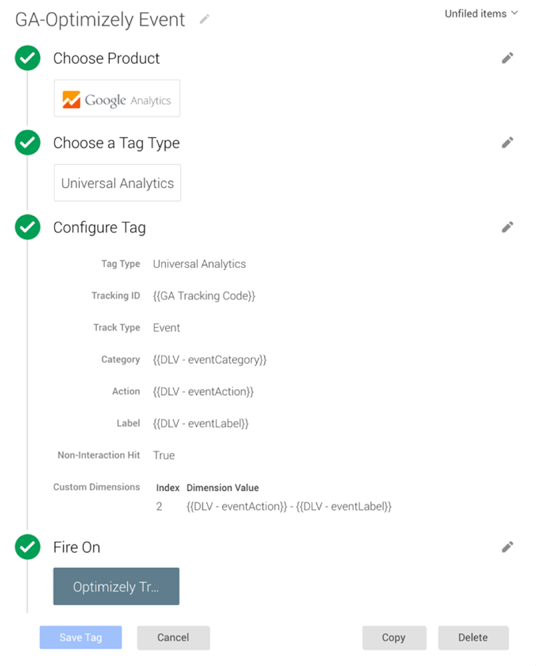 Through Session scoping, you decrease the risk of overwriting existing data since a Custom Dimension in Google analytics only holds one value. On the other hand, we want to see users converting, not sessions. For more information, read Google’s documentation about Scoping. If you choose to change the scope, be careful when re-using your Custom Dimension in GA. If you have the possibility, it’s good to have two different Custom Dimensions that you switch between. Also, to be consistent, make sure that your GA report has the same time span as your experiment.